It is a comprehensive approach based on a series of postural and breathing exercises in which we re-train, with a negative intra-abdominal pressure, the abdominal muscles, diaphragm and pelvic floor. The fibrolysis diacutaneous is a physiotherapic technique to treat mechanic algias in the locomotor system. It is a relatively new technique, created by physiotherapists, where fiberized structures are mobilized, improving the mobility and blood and lympathic circulation and reducing or even eliminating the pain. Algias in the locomotor system: epicondylitis, tendonitis, athletic pubalgia, lumbago, torticollis, etc. Peripheral nerve neuralgias: occipital neuralgia, sciatica, intercostal, etc. Trophic syndromes: carpal tunnel, muscular compartment síndrome, etc. 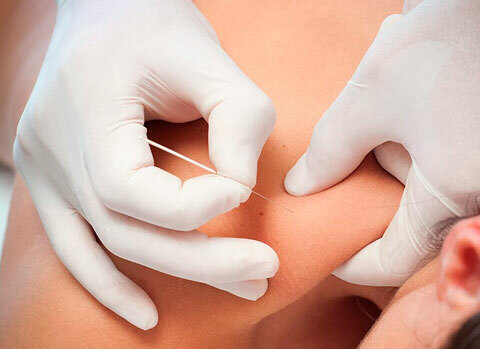 Dry needling is a semi-invasive technique that uses needling with acupuncture needles to treat the musculoskeletal condition known as trigger point. The needle is introduced into the trigger point trying to find its pressure and contraction so it will stop releasing acetylcholine and, as a result, stop producing pain. Muscular lesions: contractures, muscle lengthening, etc. Active kinesiotherapy is also called therapeutic exercise. This concept may be more comprehensive, but both include using exercise and physical activity to improve a health problem. Mobilization, both active and passive, is a key element in physiotherapy, with a great potential to recovery. At first it may look like a simple technique, but preceded by a good physiotherapic assessment it is very useful to improve in a specific manner after a lesion. Massage therapy is a kind of kinesiotherapy, not only for its healing qualities, but also for being considered a manual therapy due to the involvement of movement, both of the hands of the physiotherapist as well as the friction generated in the underlying tissues of the handled zone. Therapeutic massages are considered massages that intend to relieve muscular contractures, pains, lack of elasticity or flexibility, being a manual therapy a stronger and more specific manner. They contribute to great improvements treating lesions, mainly by allowing a major mobility, and not limiting it as usually. Their ability to reduce the recovery time turns them into a strongly recommended item, especially in sports and competitive fields. 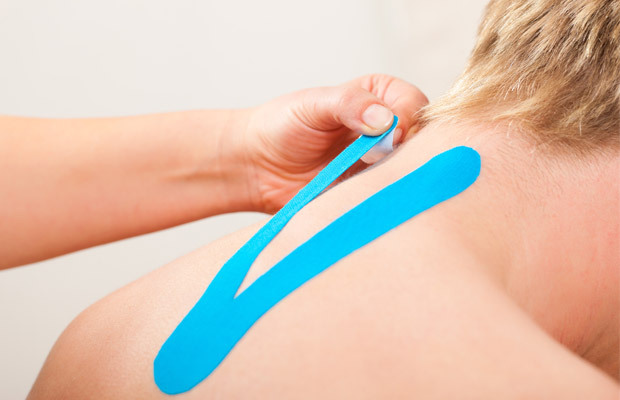 These active tapes act on the lympathic and muscular system, creating a sub-dermal traction and liberation that in turn generates an important analgesic and even posture adjusting effect. 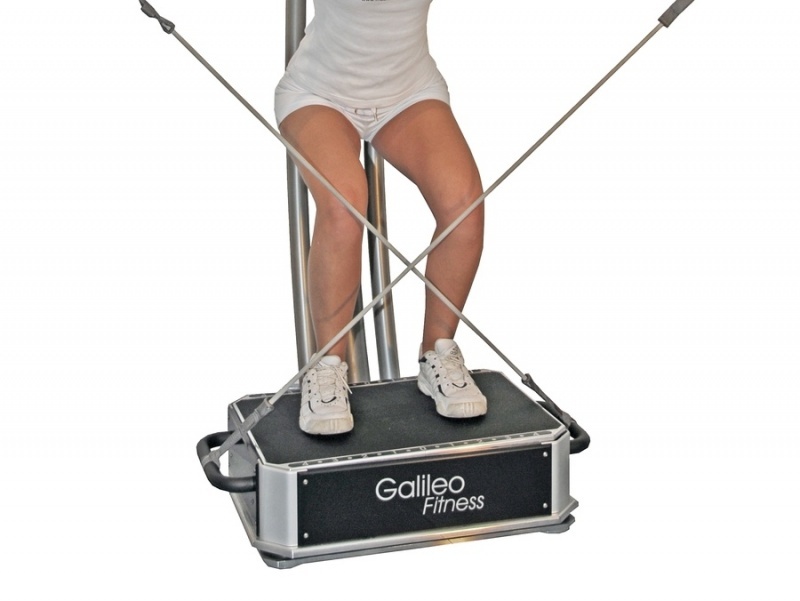 It is based on oscillatory motion which generates a 100% physiological movement that in turn, under professional control, can be used in rehabilitation, physiotherapy, sports medicine, gynecology, etc.